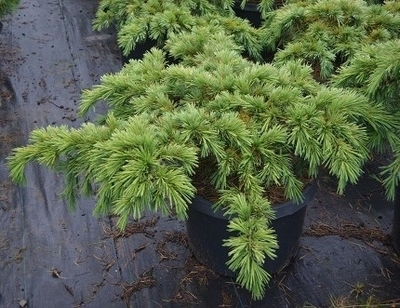 Comments: Rich, blue-green needles on this low growing form of Cedar of Lebanon. With a growth rate of 1-2 inches a year a good candidate for the smaller garden or the rockery. Rarely available. Few remaining, order now for spring delivery.